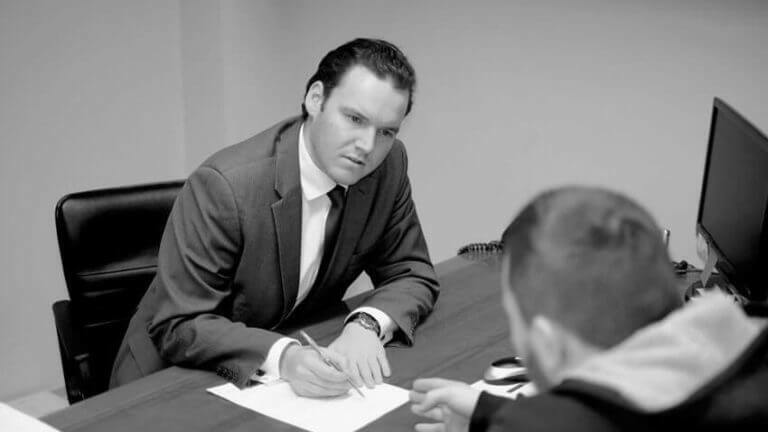 Nick joined Slades & Parsons Solicitors in 2012. He brings to the firm a passion for the criminal law and a drive to see that justice is served. Nick holds a Bachelor of Laws with Honours and a Bachelor of Arts, both from Monash University. During his Honours year, he was awarded a high distinction for his thesis on the partial defence of Defensive Homicide, and he was awarded the top mark in the subject of Current Problems in Criminal Law. Nick is committed to achieving the best possible results for his clients, applying careful consideration and skill as an advocate throughout. He appears regularly in a broad range of criminal matters in the Magistrates’ and County Courts, including assaults, traffic matters, drug offences and property offences and has significant trial jurisdiction experience as an instructing solicitor. 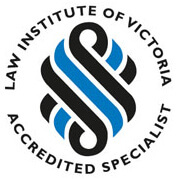 Nick is also a member of the Law Institute of Victoria Criminal Law and Young Lawyers Sections.